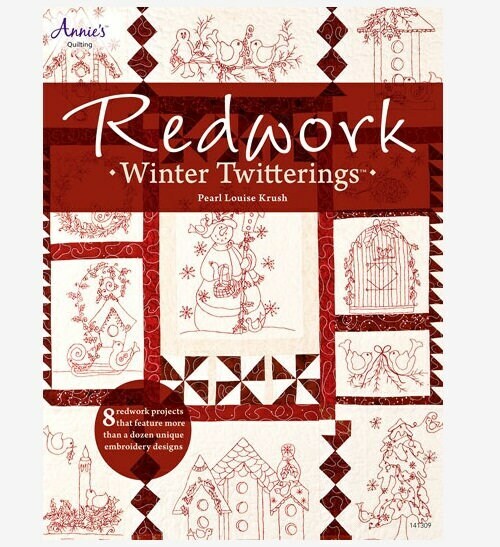 Combine simple embroidery stitches, red embroidery floss plus red and white fabrics, and soon you will have created the sweet designs in this book. 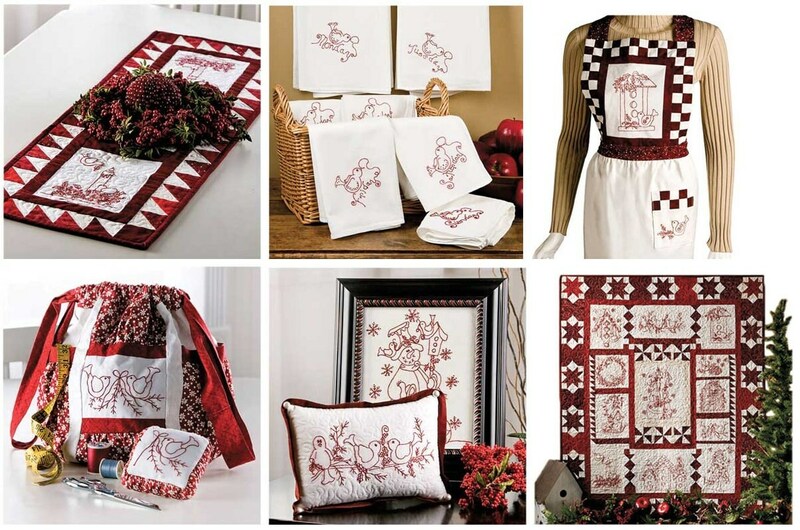 Whether you start with the whimsical quilt or make a set of tea towels, these unique designs will be sure to bring a smile to your face as you stitch. Have fun making each of our twittering bird friends and then feature them on the projects we suggest -- or add them to any item you choose. You'll enjoy making these projects to add a special touch to your home -- and they make great gifts! Includes 8 projects; 48 all-color pages.